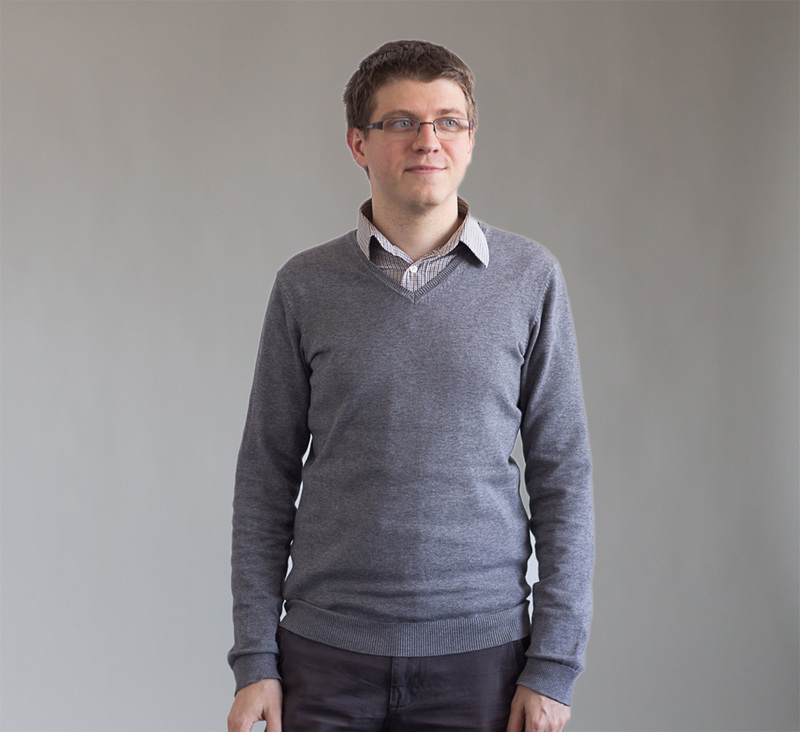 Gabriel-Calin Lazar is a Software Developer for 3Pillar in Timisoara, Romania. Gabriel-Calin Lazar is a Software Developer for 3Pillar Global. He finds motivation in all of the innovations in software development that facilitate better productivity and satisfaction: programming languages, frameworks, tools and methodologies. He brings a strong work ethic, a willingness to cooperate with others, and a drive to produce quality work. He is a passionate, young professional, focused on his continuous improvement required to be successful in the field of software development. When he is not busy crafting code he explores his passion for technology and digital education.